Geneva, March 7, 2017 – Kia Motors has revealed the full European specification for the new Kia Stinger, a powerful fastback sports sedan. 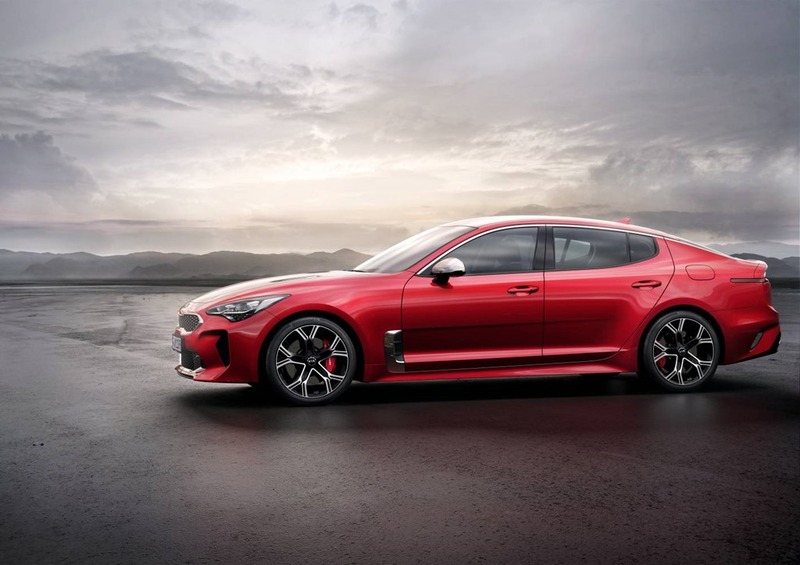 The new Kia Stinger (hereafter Stinger) closely follows the design and engineering blueprint laid down by the 2011 Kia GT Concept, and is the highest-performance production vehicle in the company’s history. 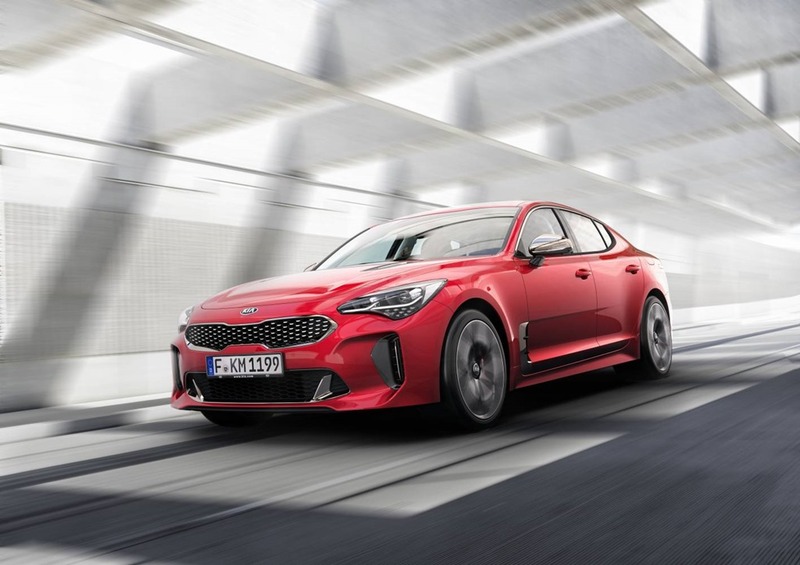 In Europe, the Stinger will be available with a choice of three engines: a 2.0-litre turbo gasoline engine, a powerful 3.3-litre twin-turbo V6, and a 2.2-litre turbodiesel engine – expected to account for the majority of European sales. The Stinger is the result of years of impassioned design and development work at Kia. Six years after the company revealed its powerful statement of intent in the GT Concept, the Stinger will enter production and go on sale in Europe during the fourth quarter of 2017. From its sleek frontal section, through its svelte flanks, and up to its powerful haunches, the Stinger exudes a muscular confidence. 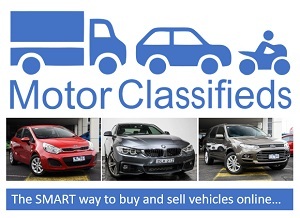 Key to its road presence are its rear-wheel drive proportions – a long bonnet and short 830mm front overhang, an extended wheelbase (2905mm) to deliver a spacious cabin, and a long rear overhang (1095mm) with strong, broad shoulders. The Stinger’s stance, proportion and visual balance are designed to lend the car an air of elegance and athleticism, rather than aggression and brutality. 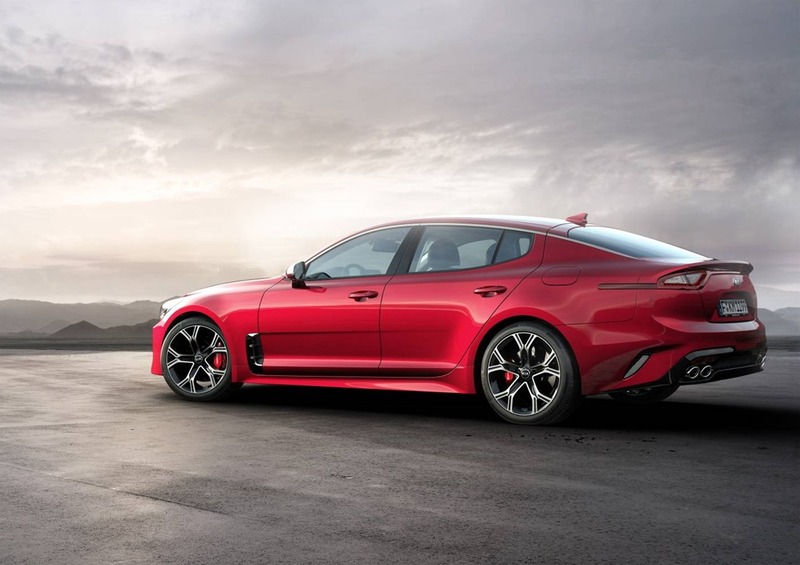 The Stinger measures 4830mm in length and 1870mm in width, making it longer and wider than many sport sedans, and allowing for a spacious cabin and cargo area. With a 406-litre cargo capacity (VDA), the Stinger’s boot can accommodate two full-size suitcases or golf bags, or four or five weekend bags for short trips away. The ‘Coke bottle’ shape of the car’s flanks highlight and enhance the visual power of the Stinger’s shoulder line, as well as its fastback silhouette. Other purely functional elements of the exterior design – the front air curtains, wheel arch gills, smooth underbody, and integrated rear diffuser – aid its aerodynamic efficiency, enabling a drag coefficient of 0.30 Cd. The rear valance houses four oval exhaust pipes. Kia’s signature ‘tiger-nose’ grille sits proudly between complex LED headlamps. External gran turismo visual cues are complemented by the layout and atmosphere of the low-slung cabin, with a steeply-raked windscreen and high dashboard running along a horizontal plane. The dashboard’s centre console is split into two specific areas: the infotainment controls sit neatly below a large colour touchscreen, while the climate and ventilation controls sit beneath. In front of the driver is a thick, leather-wrapped steering wheel and a single instrument binnacle with a combination of analogue and digital instrumentation. The large gauges are ringed in metal and accentuated with sweeping red needles. A colour TFT screen between the gauges relays performance data – such as cornering G-forces and lap times – along with ancillary information, including trip computer, driver settings, navigation and diagnostics. Aeronautically-inspired spoked circular vents feature in the front and rear, while a strip of satin chrome encircles the cabin. The effect is a feeling of cocooned intimacy. However, the long wheelbase, four-door body, and fastback silhouette allow for generous front and rear leg room, and the low seating position provides ample head room for all passengers. In its lowest setting, the driver’s seat is just 180mm above the road – 45mm lower than that of the Kia Optima sedan – for a low-slung, performance-oriented driving position. Cossetting occupants in luxury, the Stinger’s deeply-contoured seats are available with ultra-soft Nappa leather, while the driver’s seat is available with four way air-cell lumbar support in the seatback and side bolsters for optimal comfort. An optional wide sunroof enhances the ambience of the interior, allowing more skyl ight to flood the cabin and improve the outwards view for every passenger. European buyers will be able to order their Stinger in one of ten exterior metallic and pearlescent paint finishes. The engine anticipated to account for the majority of Stinger sales across Europe is a 2.2-litre turbodiesel, capable of producing 147kW at 3800rpm. Its maximum torque output – 440Nm – is available to drivers across a wide 1750-2750 rpm range, enabling the car to accelerate from 0-to-100 kph in 7.7 seconds, and on to a top speed of 225kph. The 2.0-litre turbocharged four-cylinder ‘Theta’ engine produces 188kW at 6200 rpm. Its maximum torque output – 353Nm – is available from 1400 to 4000 rpm. The Stinger’s most powerful engine is a 3.3-litre twin-turbocharged V6 ‘Lambda II’ gasoline engine, with peak power of 276kW arriving at 6000 rpm, and 510Nm torque accessible from 1300 to 4500rpm. 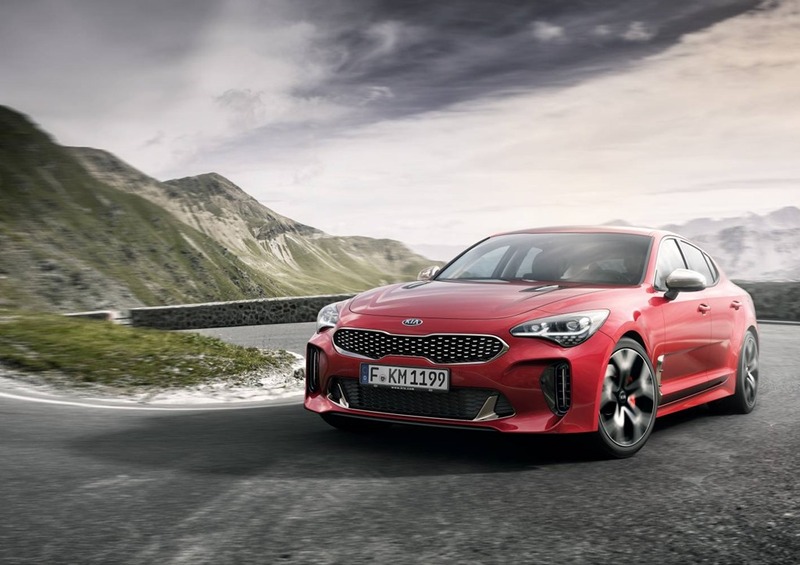 Stinger models powered by the 3.3-litre turbocharged engine can accelerate from 0-to-100kph in just 5.1 seconds, making it the fastest-accelerating production Kia ever. With this engine, Kia is targeting a top speed of 270kph.